In mid-2016, I registered the domain elaztek.com. I kept this on the backburner until 2017 where some drama with CU went down - and Elaztek was created as an escape for those who would rather have left outright. Its focus is to develop games, and is the successor to Haloman Development. It also owns all property formerly owned by Haloman Development, including all rights and the projects that were planned for it. When the original Chaotic United had various issues revealed, Nuclear District was founded as a way to escape its troubles. This was in early 2014. In late 2014, I started CU back into operation and in 2015, CU and ND merged. This is when I began to have involvement. This continued until it was closed, at which point I bought its domain name and IP.Board license. In 2012, I discovered Chaotic United as a MC server with a respectable population. I stayed with this server ever since, and when it was abandoned, myself and a friend (the same one from UAC/HC in 2012) picked CU up and began to bring it back to life. That vision continues on to this very day. Even as a young child, I had dreams of leading a game development studio. While this original vision never panned out, the core dream and vision never died. This server was created by myself and my friend as a fun thing to do, two young idiotic kids who wanted to run a Minecraft server. This dream, however, would prove to extend far beyond childhood. 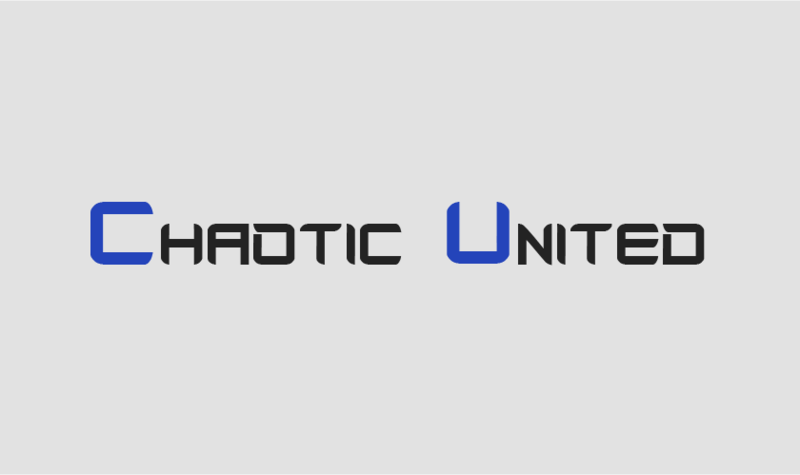 Chaotic United is a gaming community offering a wide range of services. I picked it up in 2014 and it has been my pet project ever since. We mainly focus on Minecraft, but we continue to expand and grow each day. 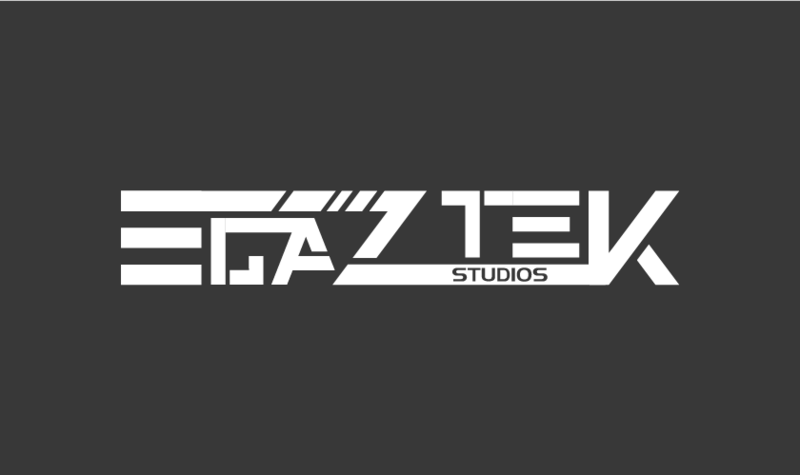 Elaztek Studios is a game development company that is carrying forward the original vision of Haloman Development - to create awesome games and to be a company with integrity. If we rake in millions, you are still our priority. 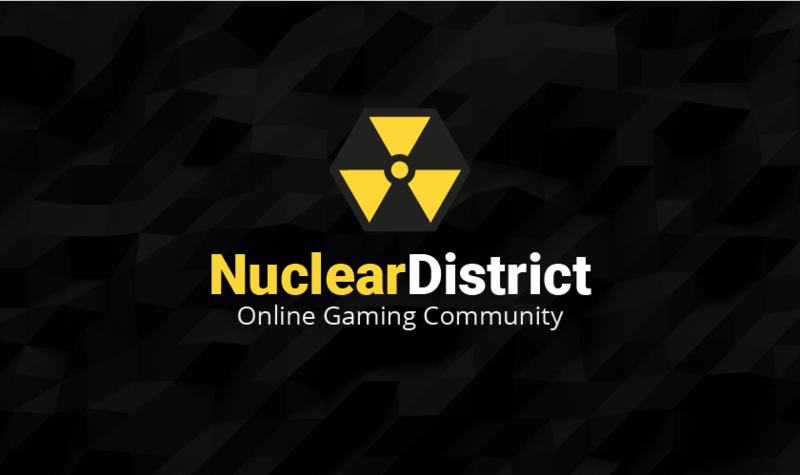 Nuclear District was a gaming community and gameserver host created as the original CU fell to the ground. It operated with success until its closure in 2016. I purchased the domain and left its memorial page up to this day. United AlyCraft is the continuation of the early AlyCraft from 2012. It had various MC servers with various people during its lifespan. It does not operate on its own website, but is merged with CU today. 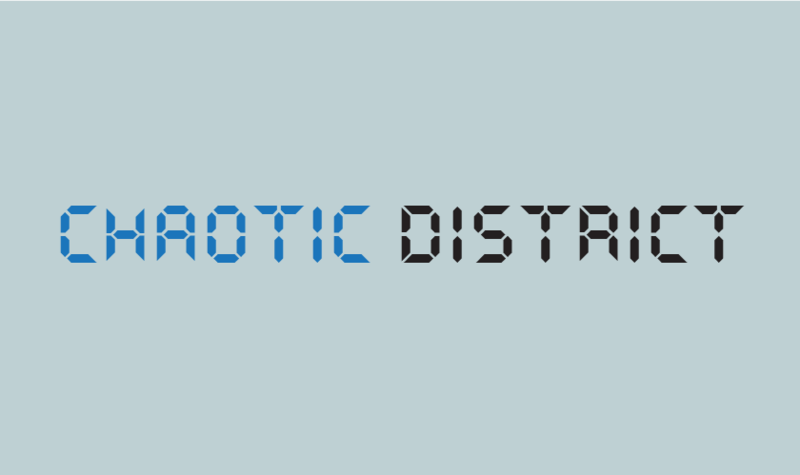 Chaotic District was created as a simple way for me and a few of my friends to play Minecraft together. This server eventually became the revival of Chaotic United. All of its files and even its spawn was used to reboot CU. HurricaneCraft is a Minecraft server that had a brief involvement with Chaotic United when it used its forums and domain. HC shut down eventually and its domain was purchased by me and merged into CU. 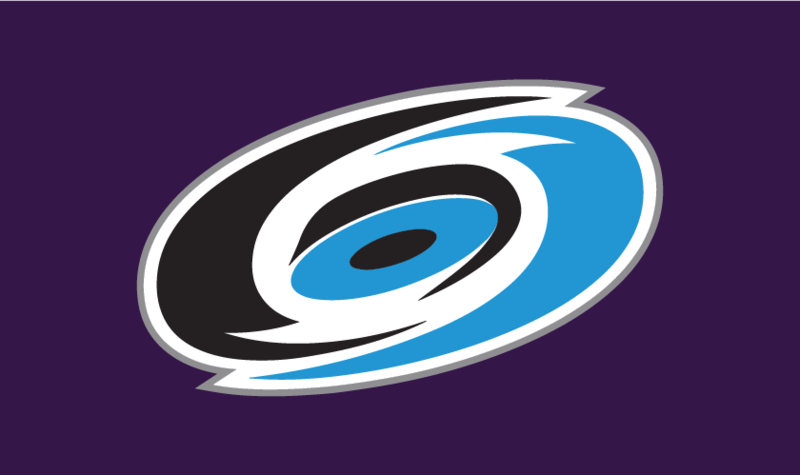 After HurricaneCraft closed, its administration went on to create TidalWaveGaming. 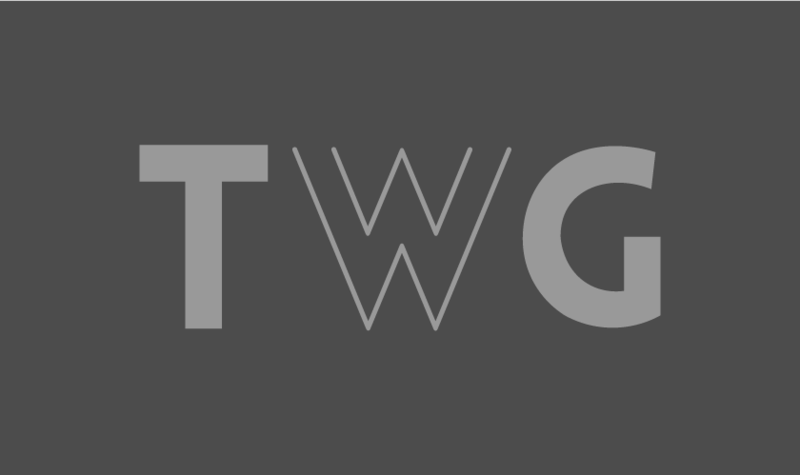 TWG was a forum dedicated to wholesome gaming, until its closure within the year. I then purchased the domain and merged it into CU. 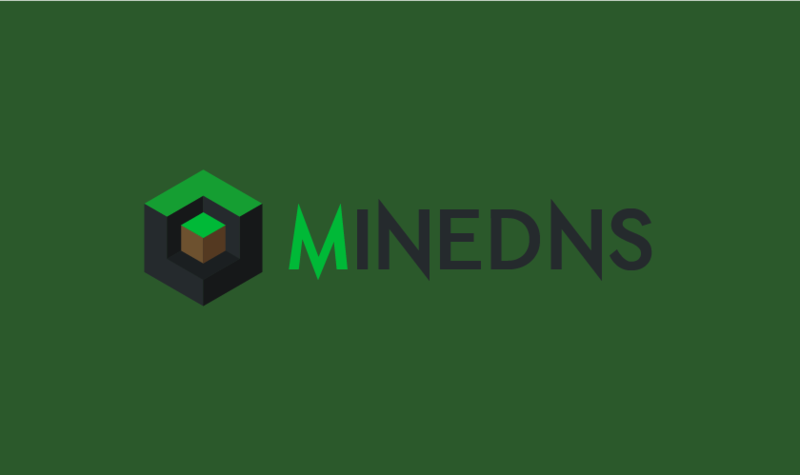 MineDNS is a work-in-progress Minecraft tool for new server startups. A user can create a subdomain (servername.minedns.net) and forward it to any IPv4 or IPv6 address, for a more professional look. It has not yet been launched. 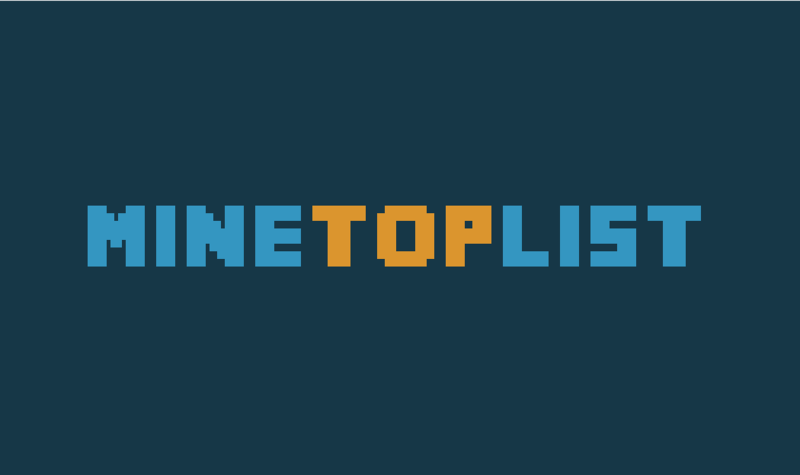 MineTopList is a Minecraft server listing website. It was created during the old CU era, and was picked up by TidalWaveGaming later on. It closed again along with TWG until it was bought by myself and became part of the CU network once again. It has yet to be launched. Chaotic United again? Why? 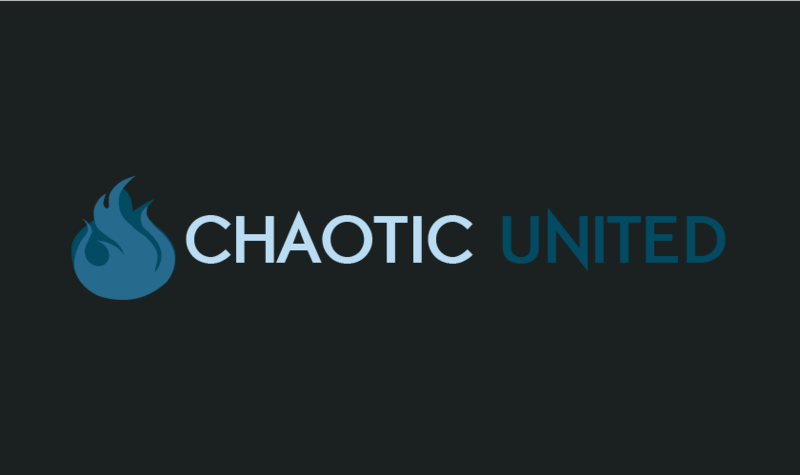 This listing stands for the obtaining of the chaoticunited.com domain name - which was used by the original CU until its closure. It was bought by me on June 23, 2017. We have yet to decide what to do with it, and currently redirects to the current CU website. 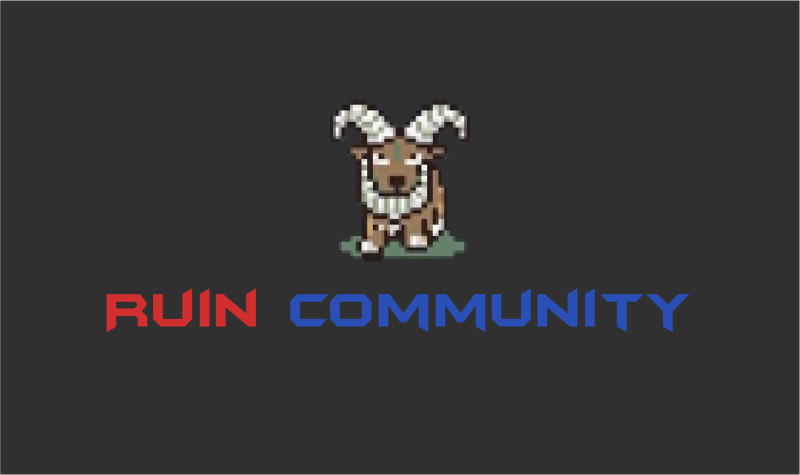 Ruin was a gaming community mainly focused on Minecraft that lasted for a good while. I played on it as a young child and when its domain expired, I grabbed it as soon as I could. No plans exist (yet) for the future of Ruin. I've been interested in the technology field since a very young age, before I even knew basic english. I've wanted to enter game development since elementary school, and I continue to expand into other fields as well. I have recently learned a fair deal of graphic design skills, and I continue to slowly expand my skills in programming. I've started in C#, and I plan to expand to things such as Java, and eventually to C++. I generally love anything tech-related. I support an operating system that doesn't spy on you (cough cough, Windows 10). I am a huge fan of Windows 7 and I continue to use it to this day. I also have a bit of a love for the look of Windows 95, with the grey 3D popup buttons and such. I don't know why, maybe it's because it's where I began my technology journey. I also fully support Linux and I have donated to the ReactOS project.